Alright you juicy lot, welcome back! Ever needed a coffee so much that you reckon your head might actually explode if you don’t get your caffeine kicks by 9am? We’ve all been there, but thanks to us fab guys – the moody Monday morning panic is over! Have a cheeky gander at our vaping bar of unique and second-to-none range of coffee, smoothie, milkshake and sugary goodness e-juice flavez and tasty treats! C’mon guys and gals, vape some rum (flavour liquid) in the office – your boss’ll never know. I’ll ‘cheers’ to that! 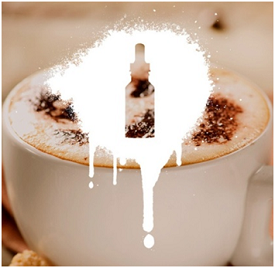 Yep, we’ve answered all of your vaping dreams with this cappuccino flavoured juice! Don’t say we don’t spoil ya. Straight from our ‘The 21’ range, this creamy dream-team is a classic, mixed with vanilla, chocolate or caramel to make sure it’s exactly how you like it! If you’re a big fan of Starbuck’s spiced pumpkin latte – you’re in luck! The Willy Wonka of making juice is back, with an all-year round festive masterpiece of good tidings and merriness. Boosted are known for not messing about when it comes to their flavours, and this little bottle of joy is one of their best! Who needs Christmas when you’ve got Rear Diff e juice? Okay, we do! ‘Cos we flipping love Christmas, but we also love this juice. And lucky for you – you got both! Bored of the office? No problemo. Take a cheeky trip to Jamaican party town with this sweet rum, brown sugar and caramel combo! 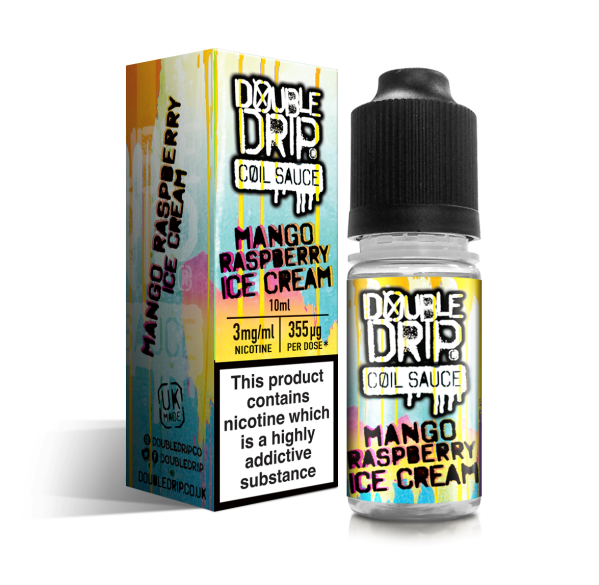 If you’re all about the unique vape taste, you’ll absolutely love this – with a sweet sugary inhale and a smooth rum flavoured exhale. What can’t be good? This truly one-off taste is from the USA dons of vaping, The Standard – so you can be assured that you’ll never taste a higher quality or more flavoursome product anywhere else! My Lemonade Brings All The Vapers To The Yard! …And they’re like, it’s better than yours! Yep, the sunshine of all summers is here, and we cannot wait to get vaping this lemon vs. strawberry bad boy. The vaping squad from over the pond have really done themselves proud with this one. The lemons and strawberries in this tantalising mix-up have been thrown together to create an extraordinarily refreshing ADV – a zing-tastic strawberry-and-lemonade-blast that’ll make vaping a pleasure. So, when life gives you lemons… P-A-R-T-Y! 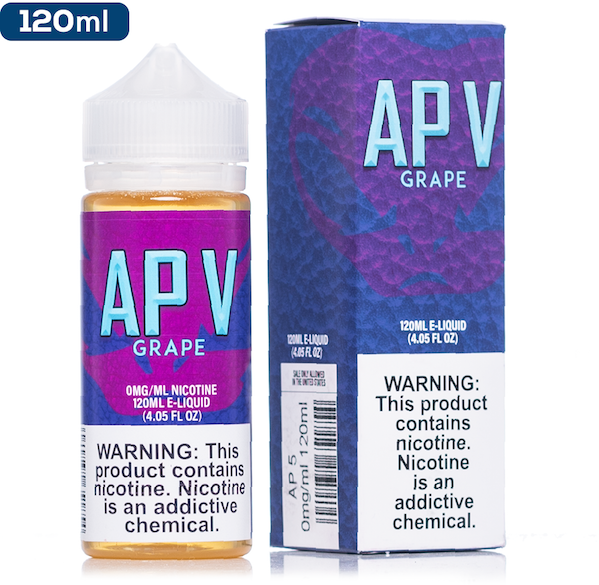 Here at Cloudz Vapour, we’re proud to bring our vaping A-game, and offer a unique and tasty range of e juice flavours and supplies. So, whatever you need, or even if you just fancy a chat – get in contact with our friendly and helpful team today!